Born in Winnipeg, Canadian pianist Benjamin Bertin is pursuing doctoral studies at the Université de Montréal. After studies at Brandon University and Bowling Green State University, he received an Artist Diploma from Columbus State University where he studied with Alexander Kobrin. Bertin’s other teachers have included Alexander Tselyakov, Thomas Rosenkranz, and Joel Hastings. Benjamin has drawn continued inspiration from Russian pianists, including two of his own teachers (A. Tselyakov and A. Kobrin), as well as Emil Gilels, Sviatoslav Richter, and Grigory Sokolov.. The music of Nikolai Medtner has been a special focus for Bertin, who frequently gives lecture recitals and concerts dedicated to this sleeping giant of Russian piano music. The op. 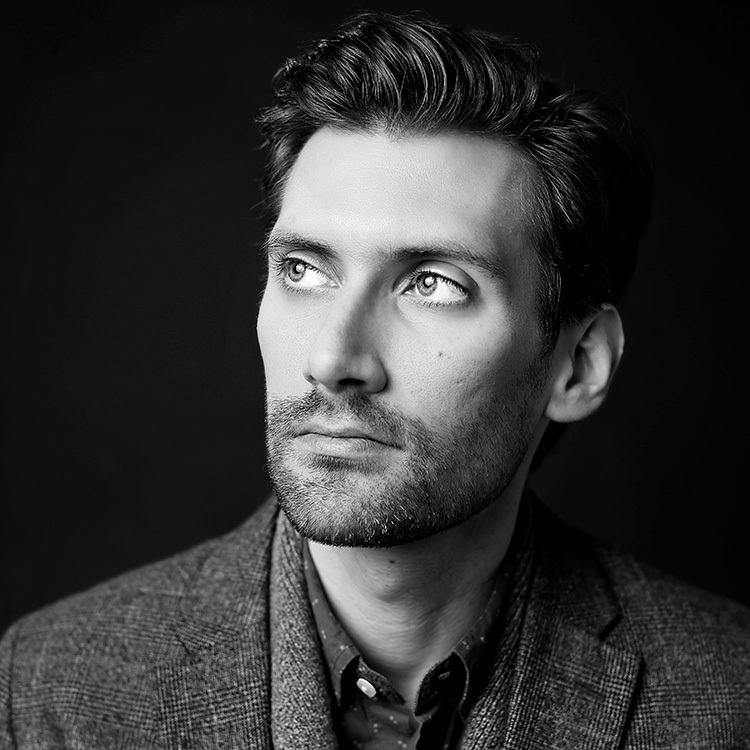 25 Sonatas are the focus of Benjamin’s doctoral research at the Université de Montréal, where he is studying with noted Medtner interpreter Paul Stewart. Mr. Bertin has appeared in masterclasses with Byron Janis, Robert Levin, Artur Pizarro, Dominique Weber, Jose Ramon-Mendez, and James Giles. Summer music festival appearances include Washington International Piano Festival, Clear Lake Chamber Festival (MB), Gijon International Piano Festival (Spain), Académie de l’Été musical de Barachois (NB), and Porto PianoFest (Portugal). Thanks to the remarkable donors at the Art of the Piano Foundation, this festival is free for all student who are invited to participant.